How Far is Kores Nakshatra? 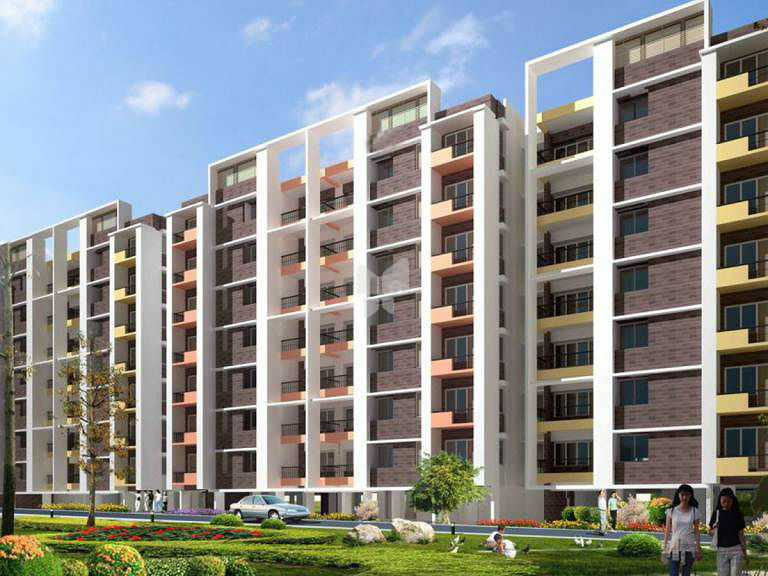 Kores Nakshatra, a residential project located in Thane West, developed by Kores Group. This project offers carefully crafted 3BHK apartments for sale in Vartak Nagar, the Kores Nakshatra, is adorable just like nakshatra (Star) which is perfectly planned, and well-laid floor plan allows the apartments to capture the abundance of natural light and fresh air. Home is a place where you spend most of your time, this project is offering a perfect space where you can spend quality time with your dear ones. This project is located in Thane at Vartak Nagar, being residents of this locality, you will stay close to well-known localities of Thane West. Here you will stay close to well-known educational institutions, health care units, commercial complexes and to other daily utilities, in addition to this Kores Nakshatra is located close to Thane railway station and to many manufacturing units, some of them are Raimonds, Kores, Voltas, NRB Bearing, Blue Star and more. Along with all these advantages and apartments in Vartak Nagar, Kores Nakshatra offers many useful amenities, some of them are Power Backup, Car Parking, Children's Play Area and 2-Wheeler Parking.